Avatar continues its unstoppable run as it topped the weekend box office for an amazing sixth week in a row with $36 million. With a cume of $552.8 million, Avatar passed The Dark Knight on Saturday and now sits at number two behind Titanic on the domestic box office charts. Though overpowered by the Na’vi, Legion opened to a respectable $18.2 million, while two other new releases found less success over the weekend; The Tooth Fairy entered theaters with a so-so $14.5 million, and Extraordinary Measures barely made a dent, earning only $7 million. More on the top ten after the jump. Avatar‘s domestic gross fell a very slim 16% from last weekend, defying box office conventions; its highest weekend dip in its six week release was a mere 27%. The film has shown terrific legs, truly the best since Titanic, the last film to win six weekends in a row. 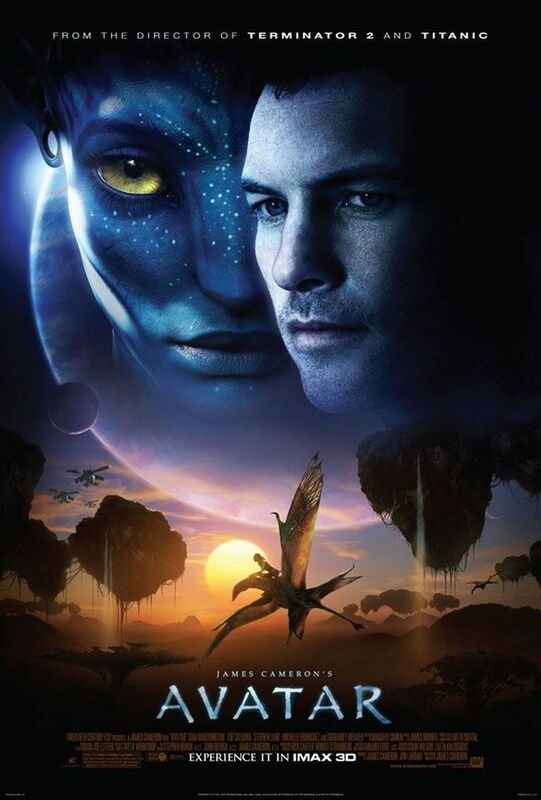 Given that Avatar is now the number two film of all time on both the domestic and worldwide box office charts, James Cameron’s new smash hit is ready to overtake the director’s 1996 epic as the world’s highest grossing film. Avatar needs less than $50 million domestically and $100 million worldwide to seize the record. Such a feat will be no problem with Avatar‘s tremendous staying power, and we could witness the changing of the guard before the end of the month. Though Avatar is by and large the world’s favorite fantasy film, other entries in the genre succeeded to varying degrees this weekend. The angelic Legion held its own, coming in second with $18.2 million for the weekend. The Paul Bettany flick found itself in the fewest theaters (2,476) in the top five, and so ended the weekend with a solid $7,351 per screen average. Hollywood’s other apocalypse film, The Book of Eli, fell a moderate 48% from its impressive $32.8 million opening last weekend; with $17 million for the weekend, Eli is healthy and should turn a profit for Warner Bros. by the end of its run. The otherworldly The Lovely Bones persists in its goal to fight off financial failure, earning a decent $8.8 million for the weekend. Dwayne “The Rock” Johnson has focused on family fare as of late with The Game Plan, Race to Witch Mountain, Planet 51, and now The Tooth Fairy. The move paid off in 2007 with The Game Plan ($148 million worldwide) and to a lesser degree in 2009 with Witch Mountain ($106 million worldwide), but even The Rock’s great might cannot overpower the law of diminishing returns. Last year Planet 51 ($64 million worldwide) failed to recoup its budget, while The Tooth Fairy‘s opening of $14.5 million is only half of what Witch Mountain ($24.4) and The Game Plan ($22.9) pulled in their first weekend. Outside the top five, the $7 million Extraordinary Measures nabbed has to be disappointing for CBS Films. This is the first theatrical release for the new production company, and it is a very discouraging start. The three major releases of Christmas 2009, Sherlock Holmes, Alvin and the Chipmunks: The Squeakuel, and It’s Complicated, all remained in the top ten. 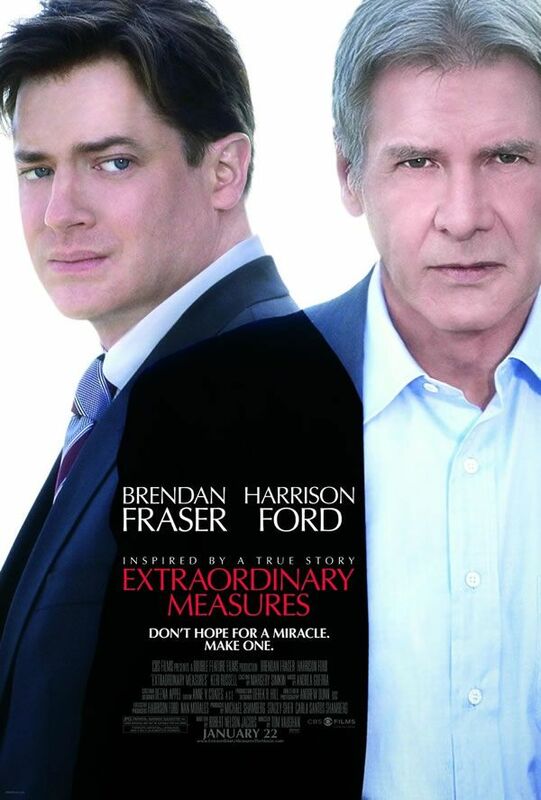 Meanwhile, The Spy Next Door finally knocked The Blind Side out of the top ten after 10 straight weekends. Looking forward to next week, two films hit theaters that may (but probably won’t) pose a threat to Avatar‘s crown. The Edge of Darkness will test whether or not star Mel Gibson still has any box office draw, while Kristin Bell is looking to score with the romantic comedy When in Rome. Check back next weekend for the results of said faceoff.